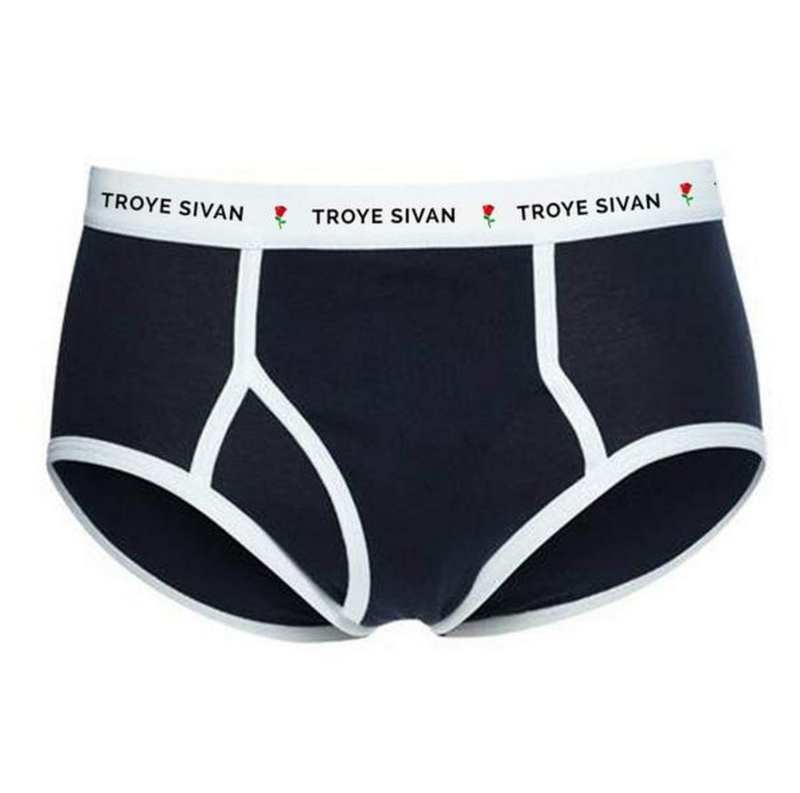 Who wants some of Troye's underwear then? Ever wanted to try on Troye Sivan's pants? Yeah, us too. Well that dream is becoming a reality folks. Troye Sivan, prince of melancholic bops, has announced that he's releasing an underwear range. Troye made the announcement on his Twitter by saying, "as a response to my nudes leaking I made a line of unisex undies ://" LOL! 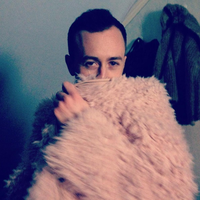 As ya'll surely would have heard by now, Troye had a minor #scandal last week when two photos of him were leaked. The shots weren't exactly X-rated (carefully placed mist on a mirror covered all the important bits) but it was still a bit of a sh*t thing to happen. Perhaps he will cover up in his next set of mirror selfies in his own brand of underwear? Let's inspect the goods. Are we the only ones that didn't realise you can buy unisex underwear? We're into it. The more roses on pants, the better tbh. Aside from being disappointed that Troye didn't model the underwear himself, we're pretty excited about them. They cost $25 and will likely only be available for the next week, so get in there fast if you want some of Troye's undies! You can buy them here. Why Are People Surprised That Straight Girls Are Fans Of Troye Sivan?